The wedding ceremony is one of the most important moments of a wedding – no matter if the couple wishes to have a civil, protestant, catholic or symbolic wedding. For a unique and memorable wedding ceremony, the selection of music is particularly important. Each couple might choose their individual and personal music – wether classical or modern – to turn the wedding into a unique, unforgettable and perfect event. Choosing the right music for the wedding ceremony can be difficult. First, there are many music styles to play such as Rock’n roll, Country, R&B, Pop or Classical music. Second, during a wedding ceremony there are different important events such as the moment, when all guests are seated, the moment when the bride walks down the isle, the moment the mother and bridemaids walk down the isle or the moment the couple exit down the isle as man and wife. All these special moments of a wedding ceremony require particular songs or music. Live music as choirs, gospel or soprano vocals promise a very intense musical experience and perfect for wedding ceremonies in churches. Another choice for a festive wedding ceremony is classical music played by an organ, harp or violin. An all time favorite is still the classical wedding march from Wagner and Mendelssohn. 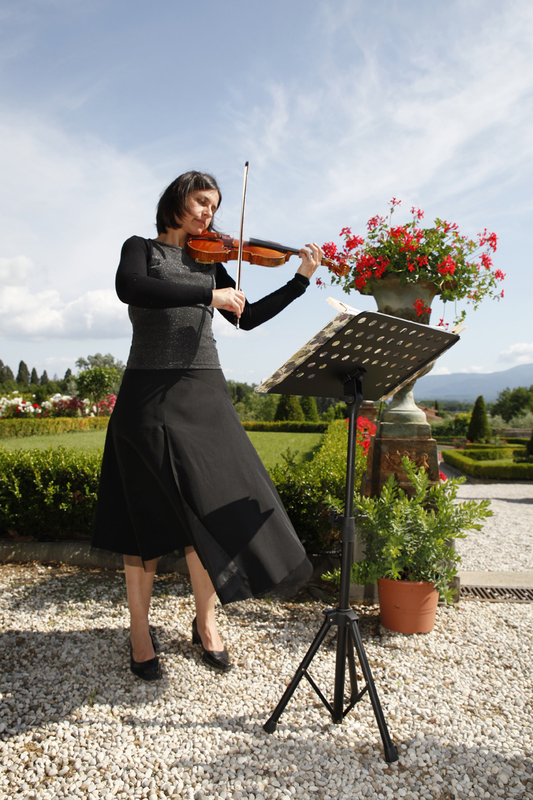 Classical music is often the preferred choice of couples that celebrate their ceremony in beautiful antique venues such as churches, villas or castles. Couples that choose to get married in the local town hall more often choose modern guitar music or the sounds of an saxophone.